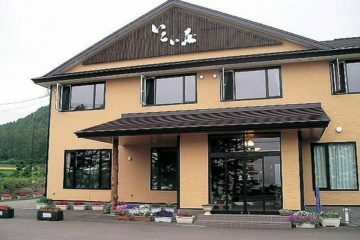 Enjoy the privacy of this small Japanese-style inn, including a long soak in its hot spring facilities. Lakeside inn fit for business and tourist travels. 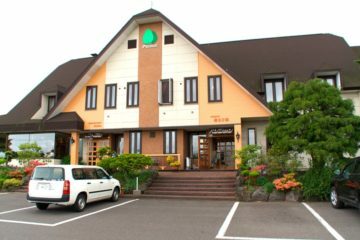 Located in the middle of Lake Toya and Lake Shikotsu National Park, this lakeside hotel is fit for business as well as tourist travel. 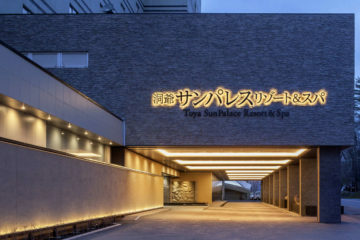 Hotel offers hot spring with 100% natural spring water. 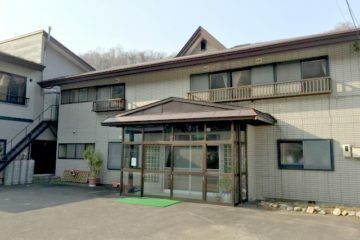 Enjoy an inexpensive accomodation that offers a bath equipped with hot spring, as well as kitchen facilities for self-catering. 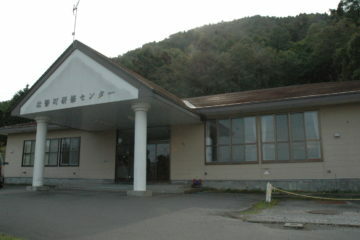 Hot spring inn located in the valley of Bankei Onsen. 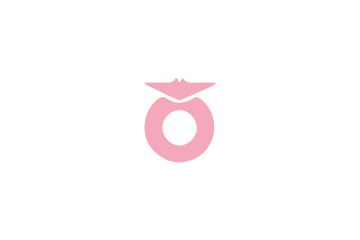 The open-air bath is an attractive spot to soak and left your mind drift, while listning to the sound of the Osarugawa stream. 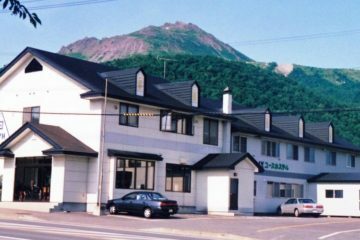 Relaxing family inn in the Bankei Onsen valley. 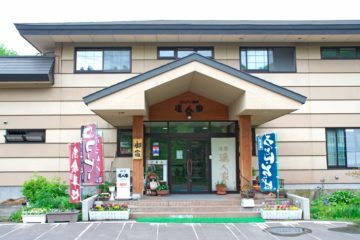 Especially enjoyable is the 100% natural hot spring bath! 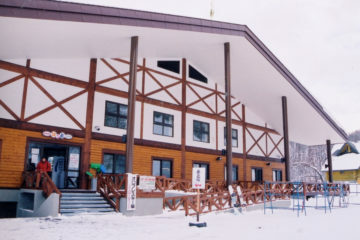 Accommodation suitable for training camps and group stays. 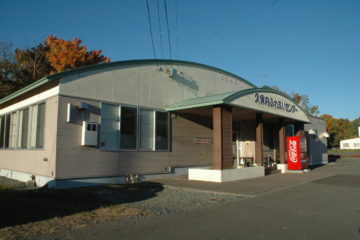 Onsen (hot spring) facility that is especially popular among the visitors of the camping site next door. 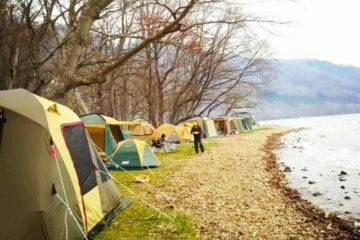 Beautiful campsite located within natural surrounding, with a fantastic view of Lake Toya, Mt Usu and Mt Showa-Shinzan. 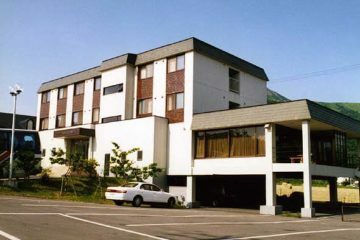 Facilities such as toilets and simple kitchen (for coal grilling and washing dishes) make your stay quite comfortable. 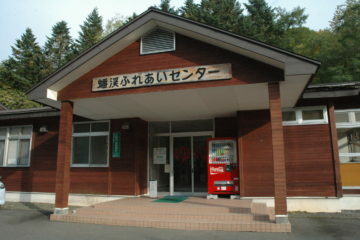 An absolute recommendation is the public bath with 100% natural spring water (onsen), located right next to the campsite. 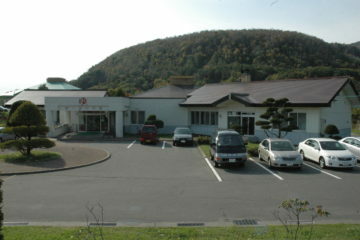 Onsen (hot spring) facilities next to Sobetsu's park golf course. 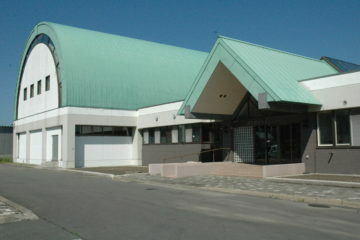 The Tatsuka Fureai Center will be closed on March 31st. 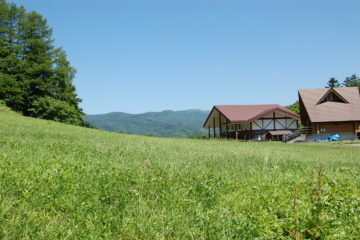 "Mori-to-ki no sato center" is a popular spot to stay for a rustical experience. Equipped with a BBQ corner and a nice view. Attractive lakeside view pension. Only for groups with full reservation in advance. 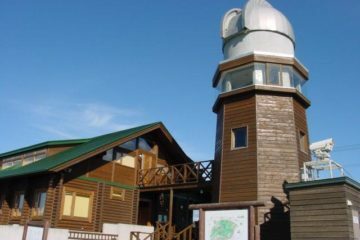 Only for the use of training camps of group accomodation (mainly students). 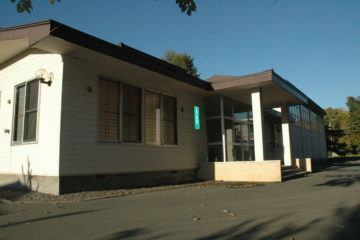 Many facilities for groups available. 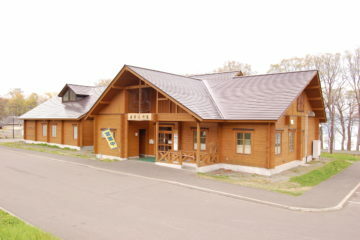 Municipal Training Facility for group training camps and activities.